This smoke-free motel features conference space, laundry facilities, and free self parking. WiFi in public areas is free. All 25 rooms provide conveniences like microwaves and coffee makers, plus free WiFi and LCD TVs with digital channels. Free local calls, showers, and ironing boards are among the other amenities that guests will find. 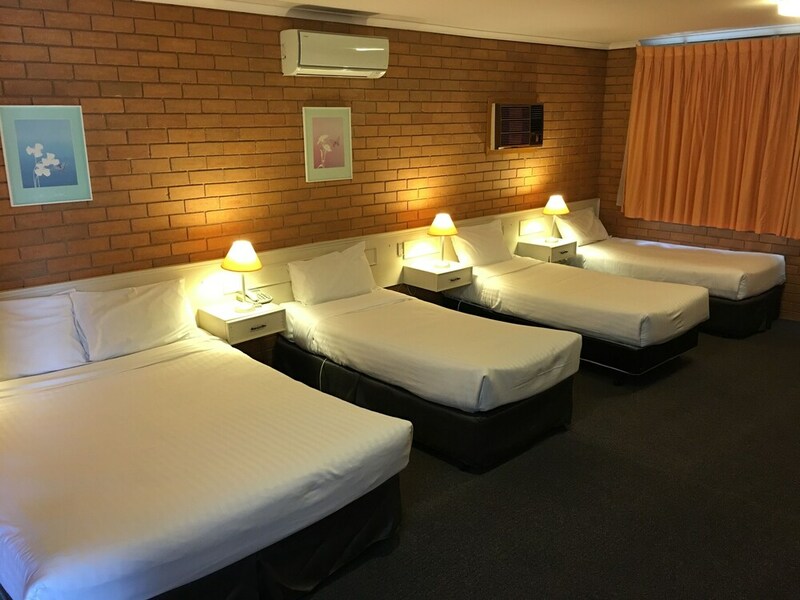 Essendon Motel features laundry facilities. Public areas are equipped with complimentary wireless Internet access. Onsite self parking is complimentary. Essendon Motel is a smoke-free property. Continental breakfasts are available for a surcharge and are served each morning between 6:30 AM and 9:30 AM. Start your morning with a continental breakfast, available each day from 6:30 AM to 9:30 AM for a surcharge.